Your key to reliable assembly! By clicking on the various tabs below you be able to view pictures of completed projects. 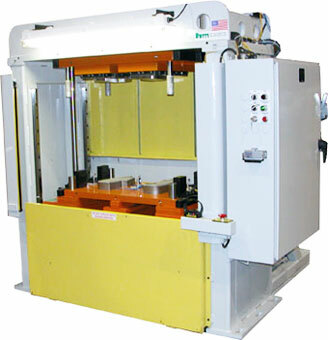 Hill Machinery offers a wide range of presses; from single axis pneumatic presses to hydraulic up-acting presses. 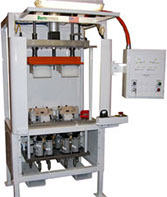 Each press is sized to accommodate a range of products and tonnages. 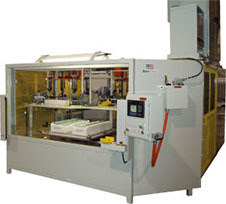 Each press is designed to create the required power to perform the intended operation: from material trimming to the removal of substrate material. 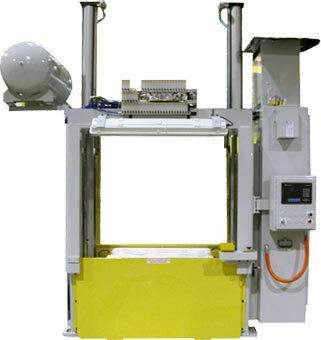 Optional features allow the press to be loaded/unloaded from either side by operator or robot. 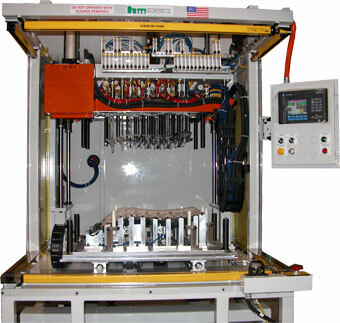 Hill Machinery offers these systems as our most cost effective method for mechanically attaching thermoplastic components. 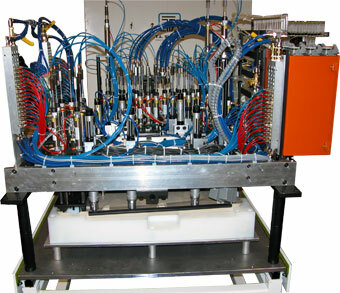 The process forms molded studs or bosses into a mechanical bond. 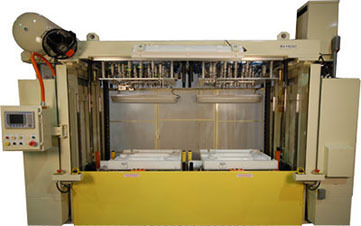 Each stud or boss is softened using a controlled flow of heated air. 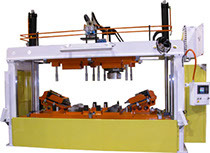 When the desired flow condition is achieved, a tool is extended and the stud or boss is formed in accordance with the tool shape. 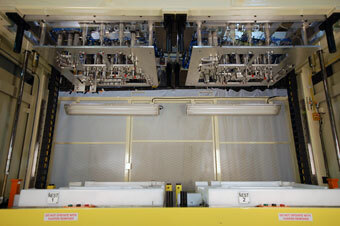 During the forming phase, the heat is extracted (cold stake) ensuring solid and secure assembly. 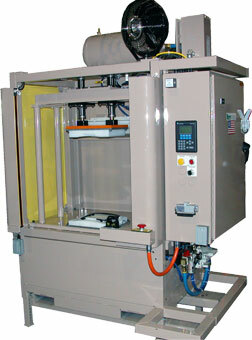 Hill Machinery integrates ultrasonic equipment suited for a specific application. 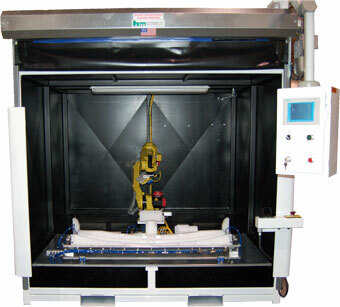 Each application requires prototype evaluation to properly fit the equipment to the expectations. As an integrator, we continually evaluate the application provide the best fit for a given project based on specification, cycle rates and product size. 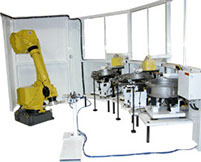 Hill Machinery integrates virtually any type of robot based on customer requests. Each application is approached with cost and flexible in mind to allow our customers the ability to support current and future programs. 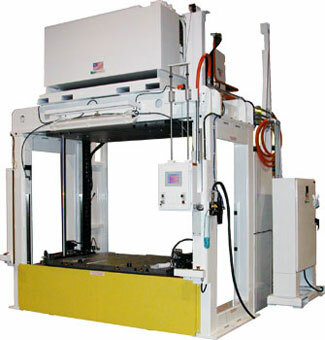 Hill Machinery's expertise allows us to evaluate the application and provide a cost effective production solutions for high volume, multifaceted assemblies. 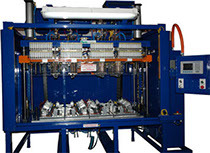 From single station process equipment to automated palletized production lines, Hill Machinery has the capacity and the dedicated employees to support your tooling and equipment needs. 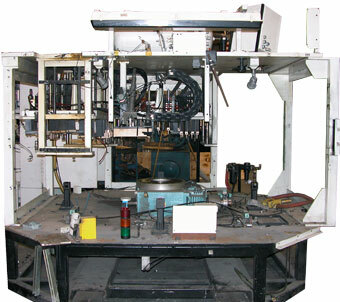 Hill Machinery offers a robust clip tooling design to properly orient and insert the clip. 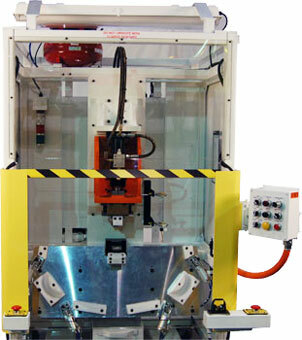 Our tooling is designed to hold the required clips and fasteners in the proper orientation and are integrated with sensors to validate for presence both within the tool and when installed. 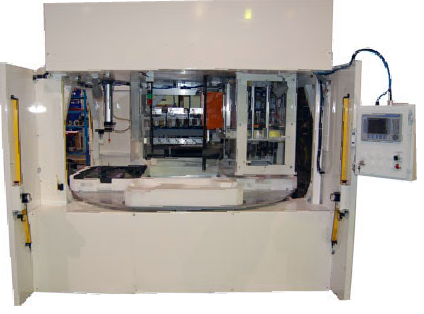 Hill Machinery's edge fold experience allows us to work with your designers and manufacturing personnel to provide effective edge fold solutions. 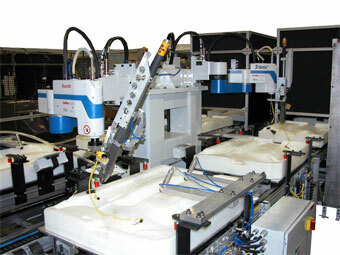 Hill Machinery has developed a wide range edge fold tooling from simple flat parts to extreme 3 dimensional pieces. 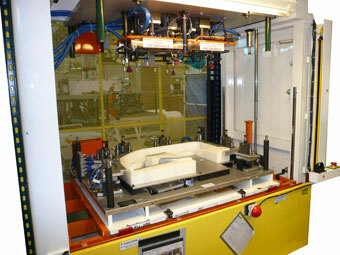 We have the knowledge to support your edge fold tooling and equipment needs. 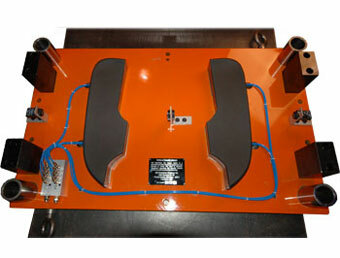 Hill Machinery offers a wide range of adjustable-height ergonomic kit tables to assist in the assembly process. 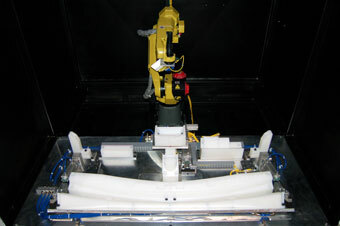 The basic table allows the operator to assemble the components prior to processing. 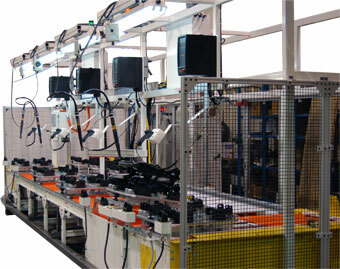 The tables can be expanded to add PLCs, process sensors, color verification systems, etc. 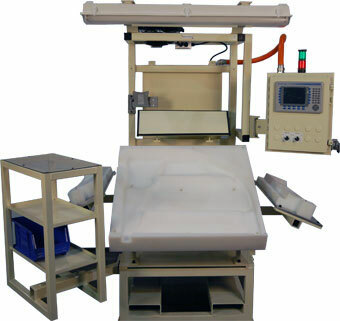 Kit tables are available in many shapes and sizes. Please contact us with any application that requires operator ergonomics. 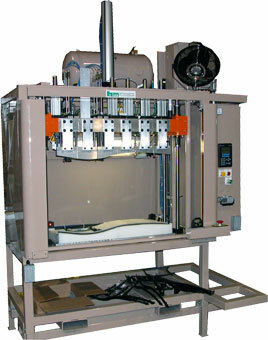 Hill Machinery integrates Vibration Welder process for assembling large and/or complex shaped thermoplastic parts. 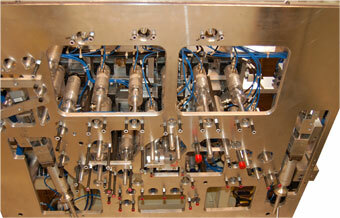 Our equipment can be tooled to assemble multiple smaller parts simultaneously. 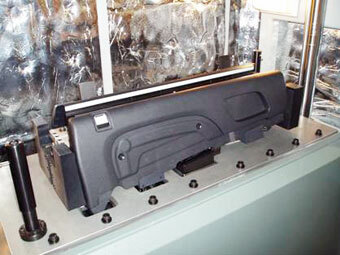 The process can bond virtually all thermoplastic materials, whether injection molded, extruded, formed or thermoformed. Dissimilar materials (with compatible melting points), materials with fillers as well as composite materials and fabrics can also be bonded. 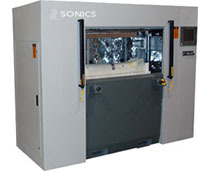 The process of vibration welding is based on simple physics. 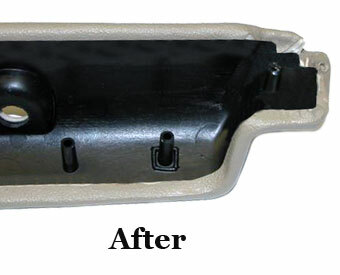 One part is held stationary in a lower tool. 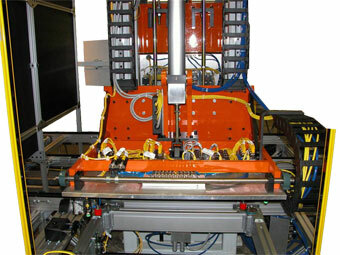 Under applied pressure, the mating part is vibrated against the stationary part in a linear direction. 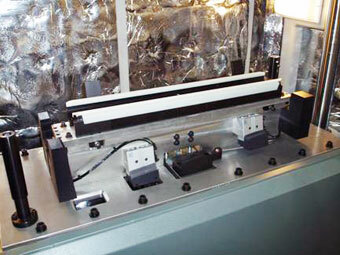 This combination of linear motion and pressure creates friction, which in turn, generates heat in the weld joint. The friction brings the two parts to their melt temperatures and bonding occurs. Why buy new when Hill Machinery Co. will rebuild or retool the equipment you own now? 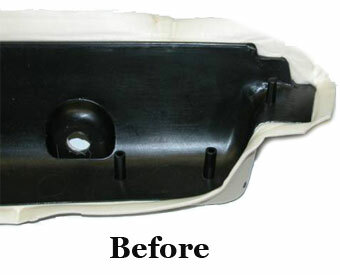 We are always trying to find new ways to help our customer's save money. 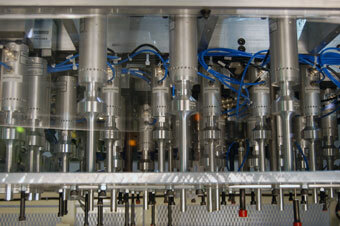 Simple repairing, rebuilding, retrofitting, and re-manufacturing can increase the productivity of an older machine. 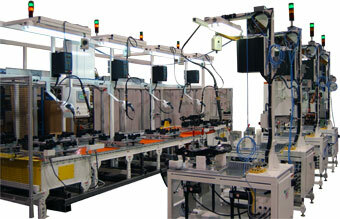 We have the capabilities to do simple fixture and tooling upgrades, to full equipment rebuilds.